Enjoy the decadent flavor of a cappuccino in this delicious, subtly sweet shortbread! Cappuccinos are known for their light, frothy milk foam that melts in your mouth like a cloud. 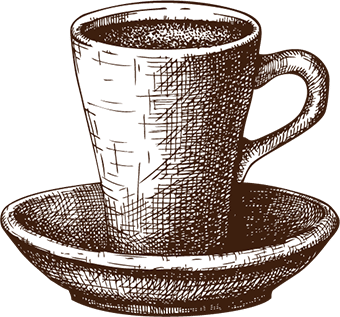 The taste of steamed milk and espresso is such a delicious indulgence. 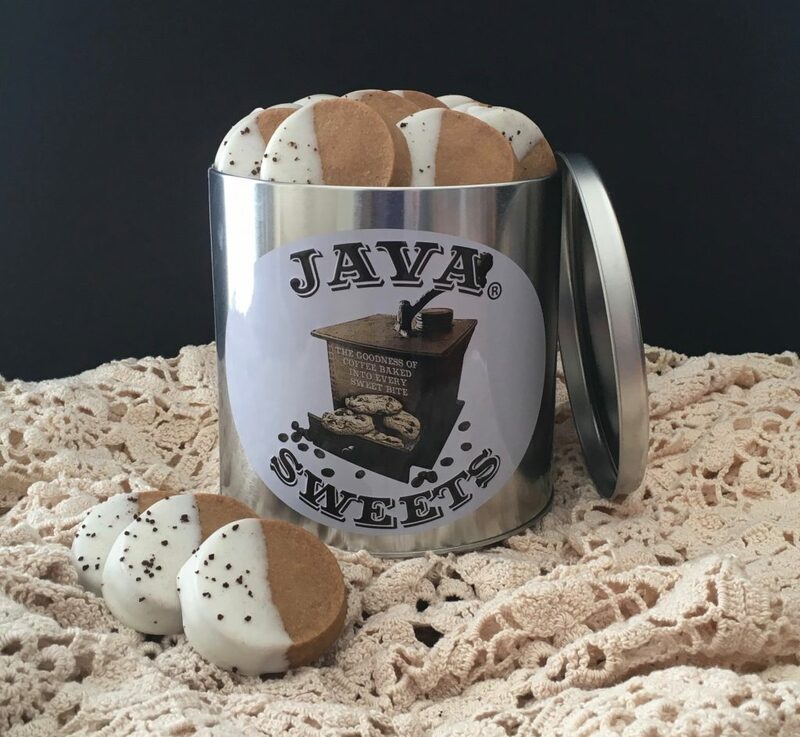 And now you don’t need an espresso machine to get that flavor with our Gourmet Cappuccino Shortbread Cookie. 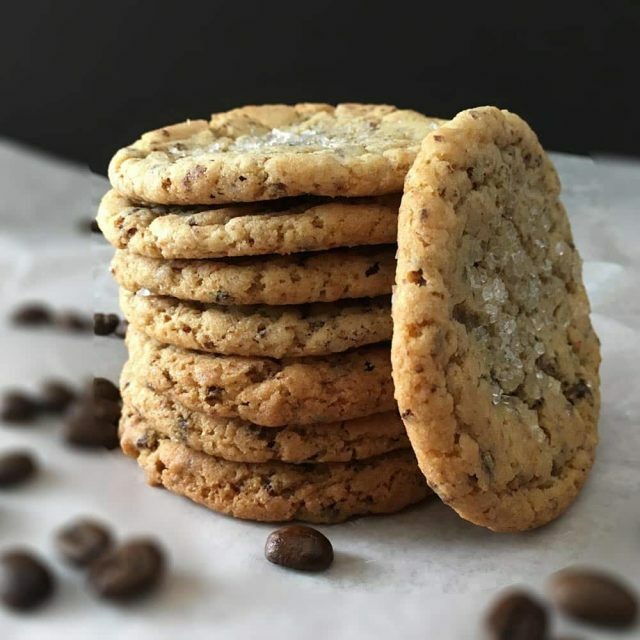 If you like the texture and consistency of shortbread, but don’t generally eat it because it isn’t quite flavorful enough for your taste, try our Cappuccino Shortbread Gourmet Cookie–especially if you’re a coffee lover! 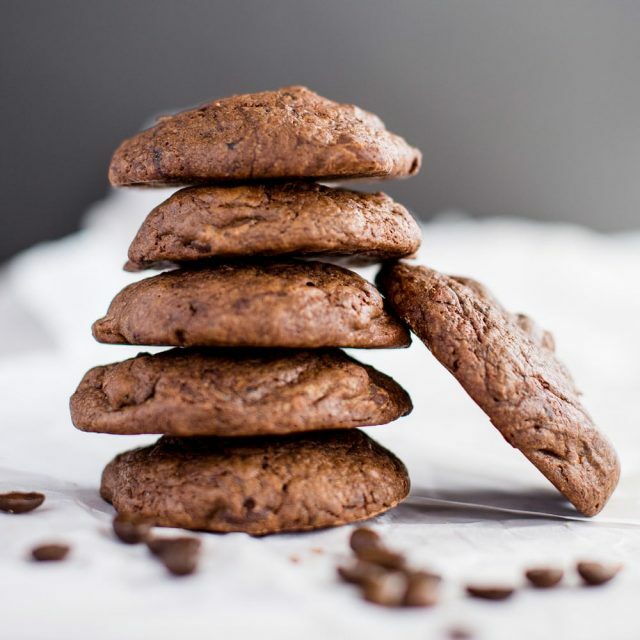 This coffee cookie will deliver a taste that’s less powerful than some of our other treats while still giving you that caffeine kick you desire. 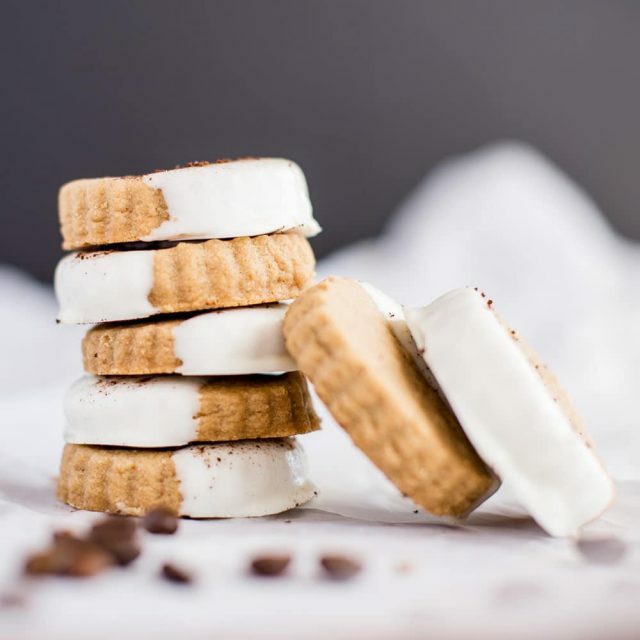 The lightness of the cappuccino foam balances well with the richness of the butter in the shortbread, giving our Cappuccino Shortbread Cookie a slightly more subtle espresso flavor than some of our other coffee flavored treats. 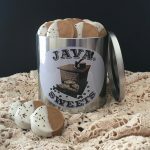 You can serve these coffee flavored treats just about any time. The only limit is your imagination! And the best part is, you won’t have to spend the time and effort baking them yourself. 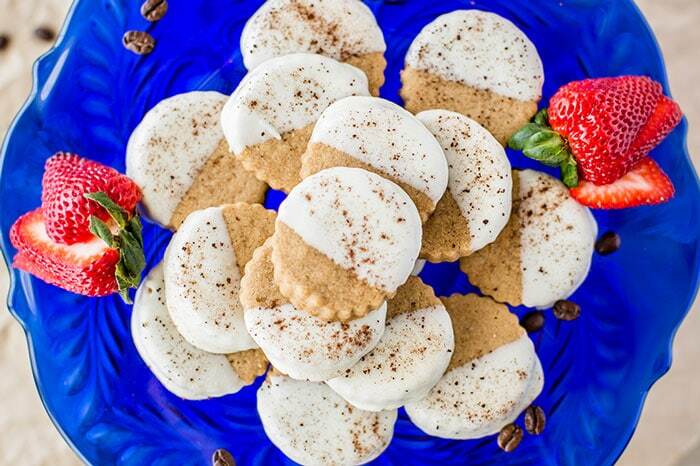 Pair the Cappuccino Shortbread Cookie with your guest’s coffee at your next brunch party. Or serve them as a light, crowd-pleasing dessert after supper. 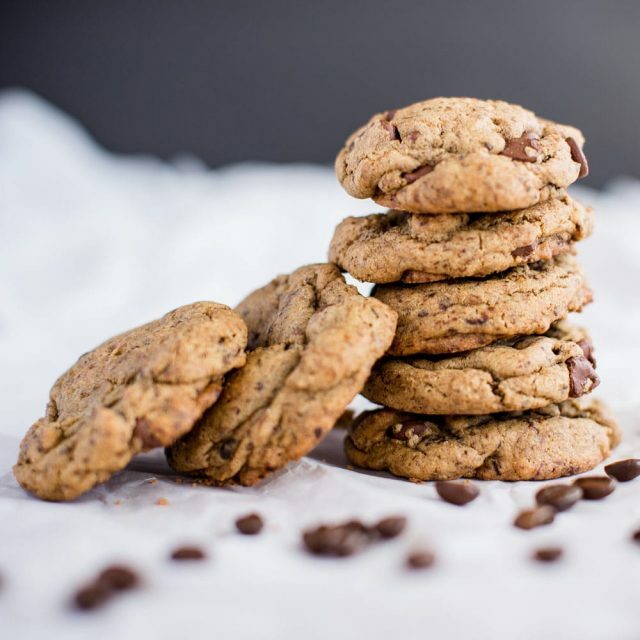 If you have a small gathering like a church group or a book club, these cookies are a great light refreshment that will have everyone asking for seconds. The light sweetness pairs perfectly with your favorite icing, fruit, or spread for an added coffee twist on a home baked dessert. We combine butter, sugar, and coffee to flavor these beautiful rolled gourmet cookies. The Cappuccino Shortbread Cookie has such a unique taste, you won’t believe it came from such a simple recipe. 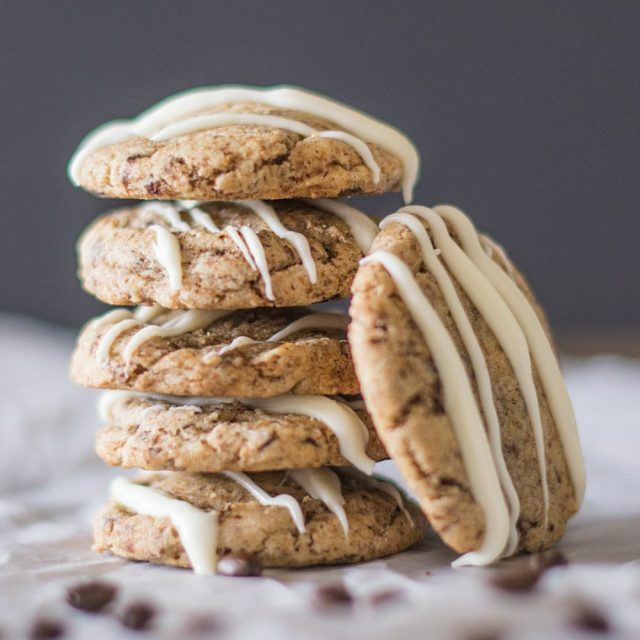 Our Cappuccino Shortbread cookies are made without the use of preservatives, so they are intended for immediate consumption (which won’t be a problem once you get your hands on them!). As each Cappuccino Shortbread Cookie is individually sealed, they stay fresh for 4 weeks, and can be frozen for up to 3 months.